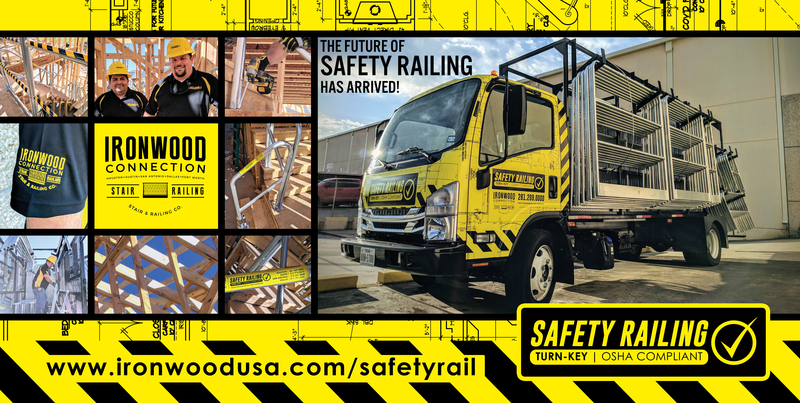 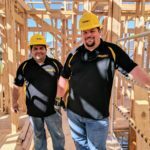 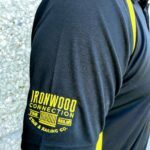 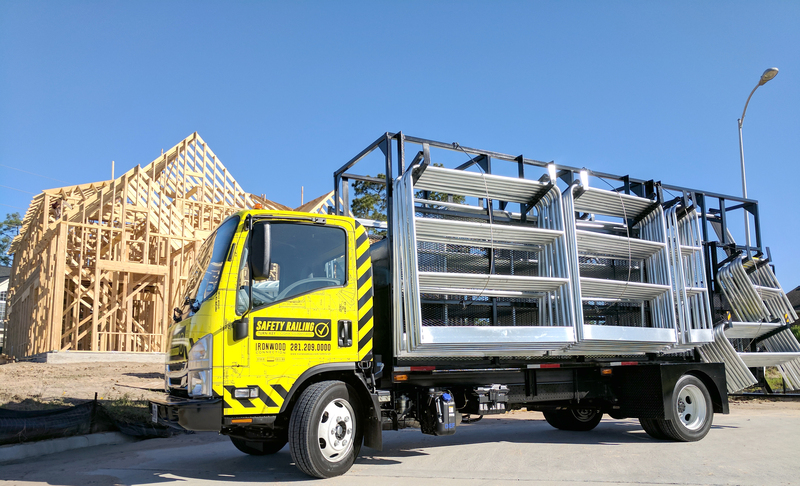 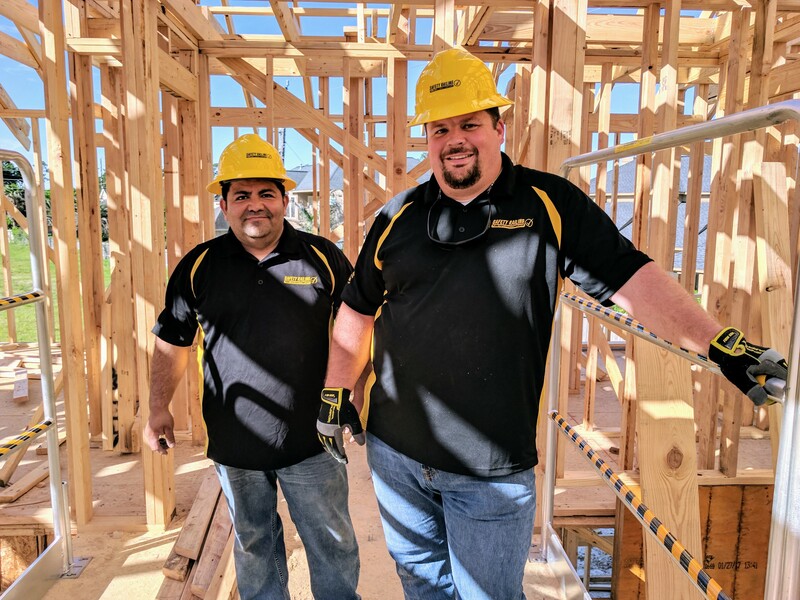 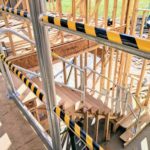 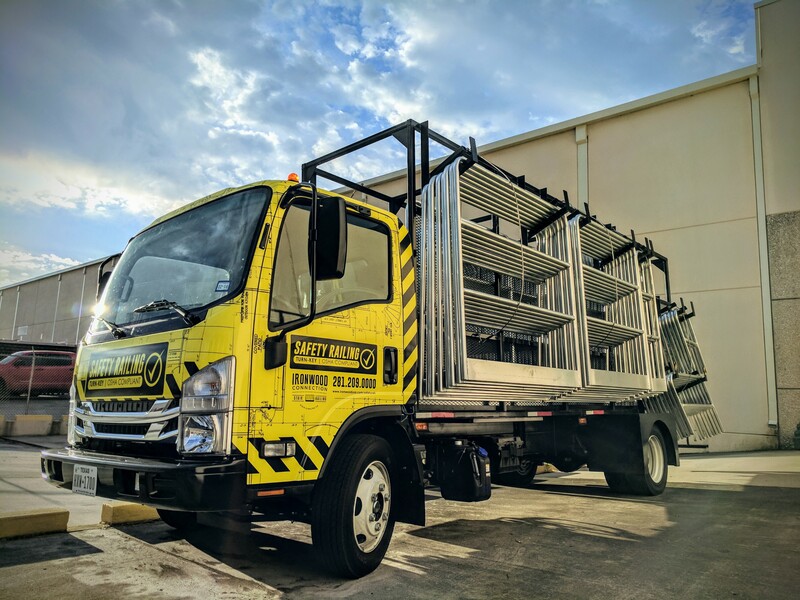 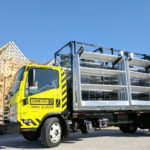 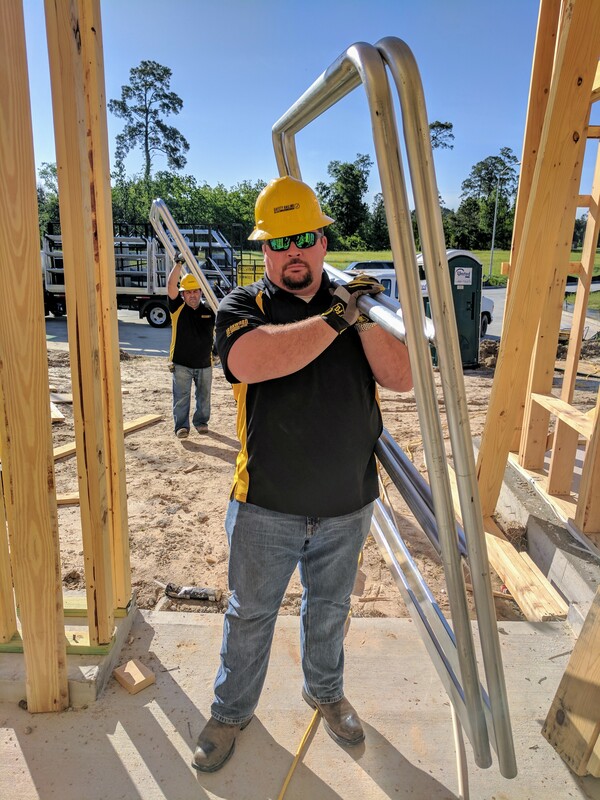 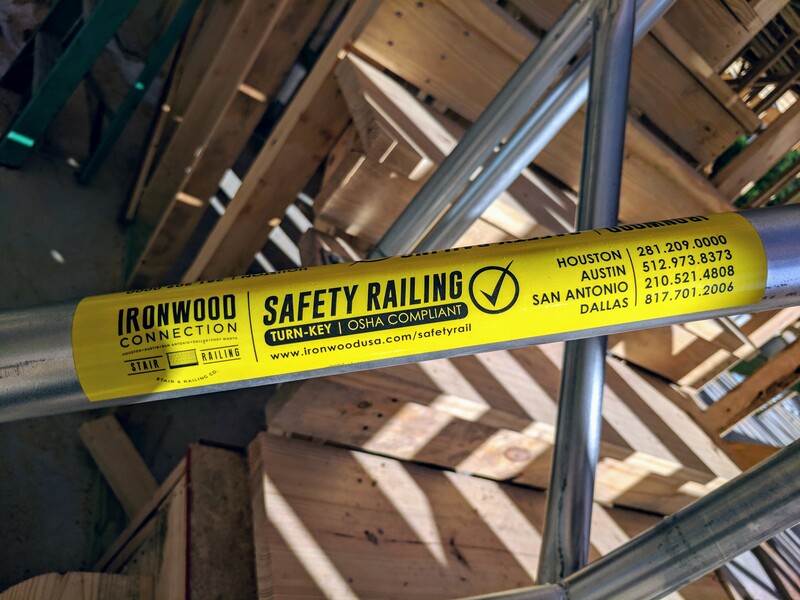 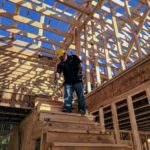 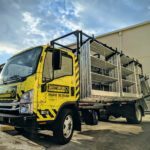 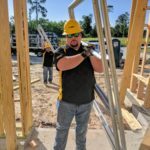 We now offer a complete safety rail service for residential construction in Houston, Austin, San Antonio, Dallas-Fort-Worth. 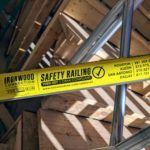 Avoid severe financial penalties from OSHA and unnecessary lawsuits from injured workers resulting from a failure to install proper fall protection. 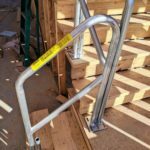 Get your safety railing from the stair & railing experts more top Texas builders prefer! 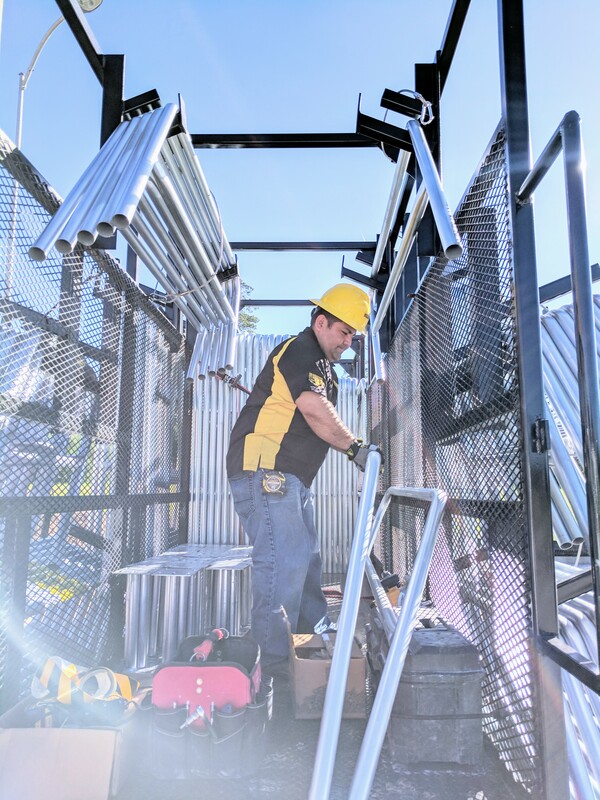 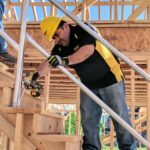 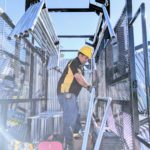 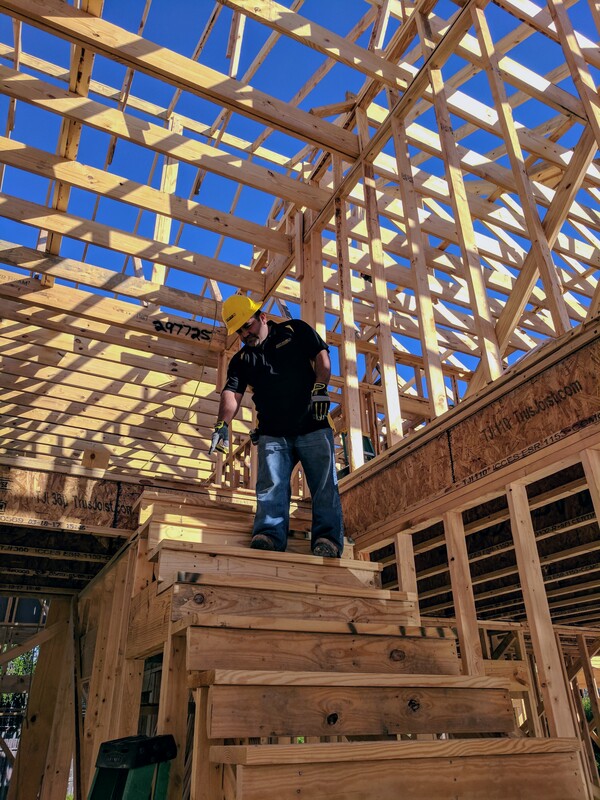 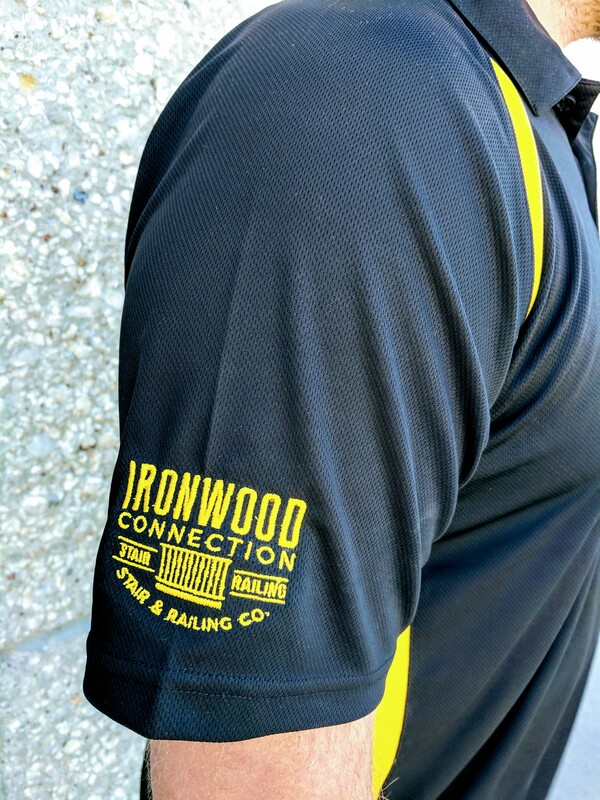 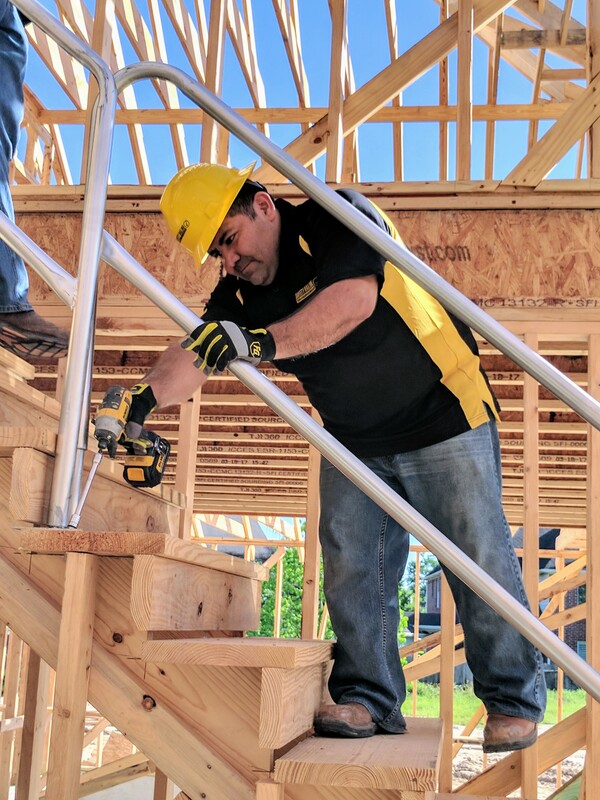 Our skilled crew will install a stable rail on all stair and balcony areas that is 100% compliant with OSHA fall protection guidelines. 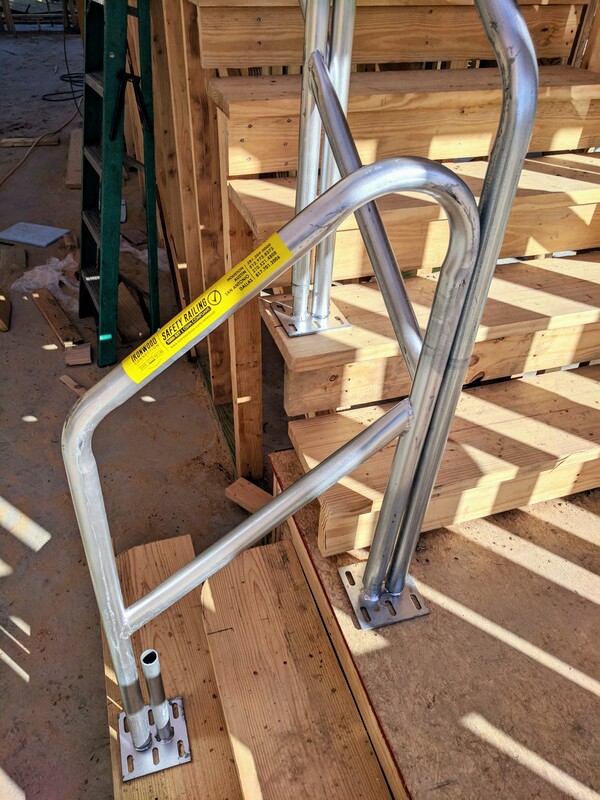 Our safety rails are installed in about one half day and in most cases we have next day service and next day removal. 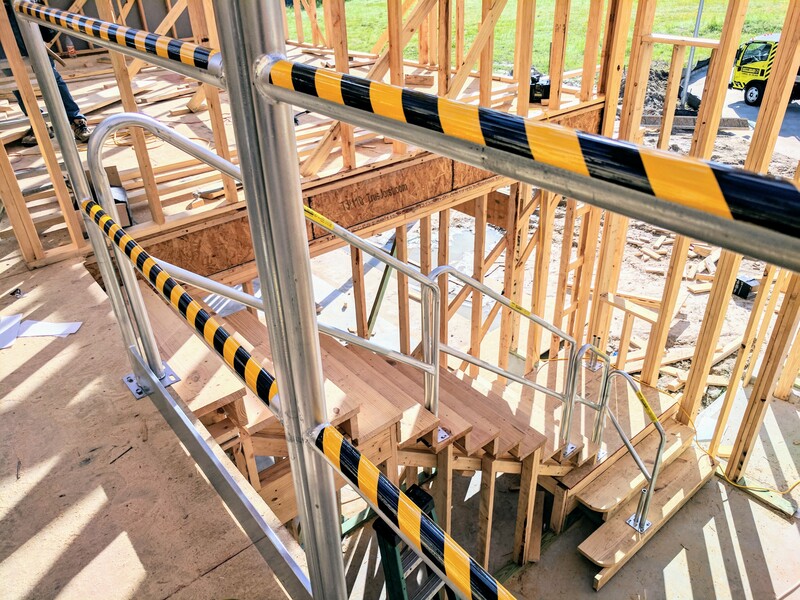 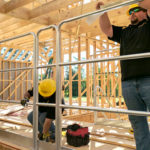 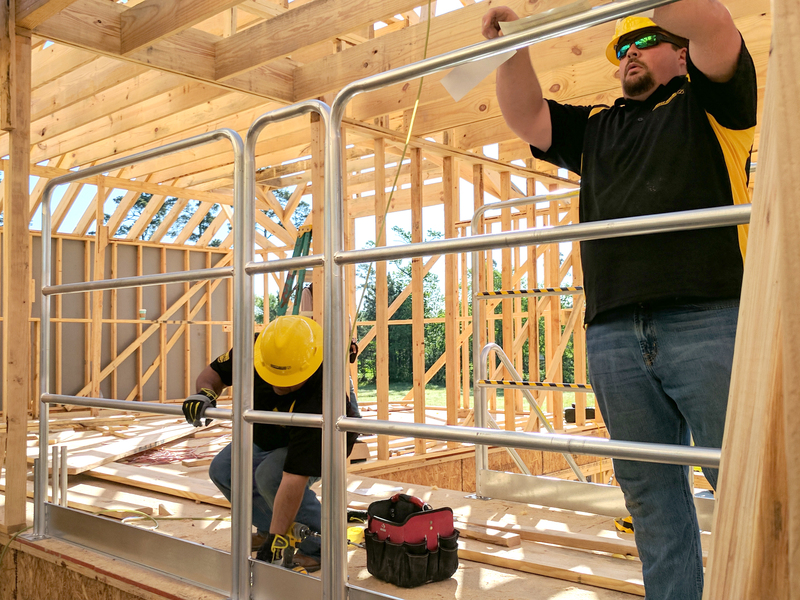 After your home has been framed and roofed, please contact us during your mechanical phase to get your OSHA approved safety rail installed.